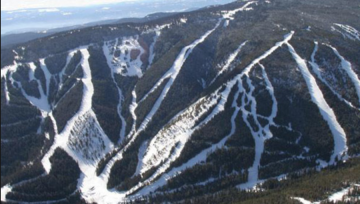 Powder CanadaPowder NewsAvalancheRespect Avalanche Closures you Poachers! 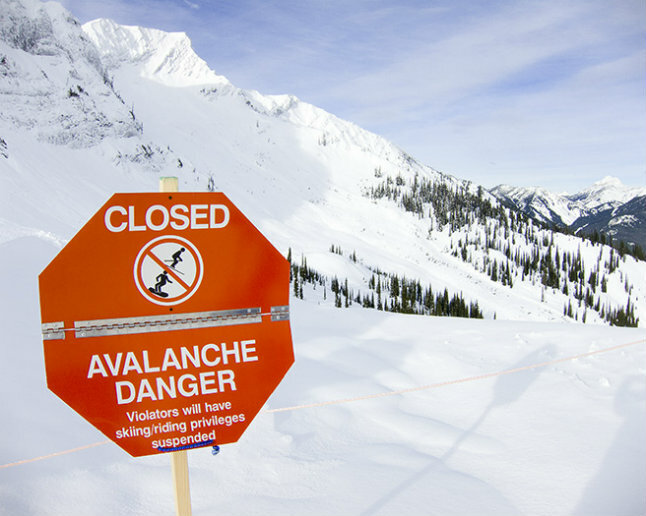 Respect Avalanche Closures you Poachers! 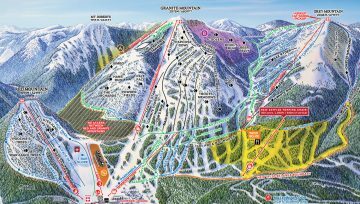 On opening day at Fernie Alpine Resort I traversed to ski some untracked powder and discovered that the terrain I wanted to make tracks in was closed. That hadn’t stopped skiers ahead of me who ducked the rope and skied the slope beyond the “Avalanche Closed Area” boundary signs. Skiing the fresh powder beyond Closed signs is appropriately called “poaching” and I say, respect avalanche closures you poachers! From the lift I saw people skiing the slope and it looked fantastic! The open face had 30cms of fresh—what could be better? I certain they they checked to see if the patrol was around and then duck quickly under the rope. It only took one set of tracks and others felt comfortable to follow—it must be safe. This is a big mistake and more than a slippery slope. You’ll not only be risking your life but also potentially increasing the risk for others. The risk of poaching is compounded because most people doing it don’t have the foundation of knowledge to understand the risk to themselves or others. Recent avalanches this season have increased attention to the fact that many backcountry travelers are not exercising good judgment when entering terrain with uncertain snow conditions. 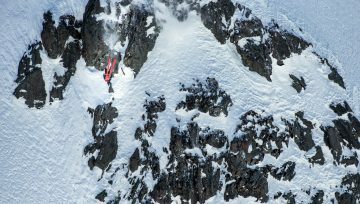 Last week in Rogers Pass, poaching was taken to the expreme—fortunately there was no consequence. 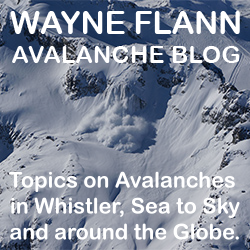 Furthermore, closed areas can be the scene of extremely dangerous avalanche control. 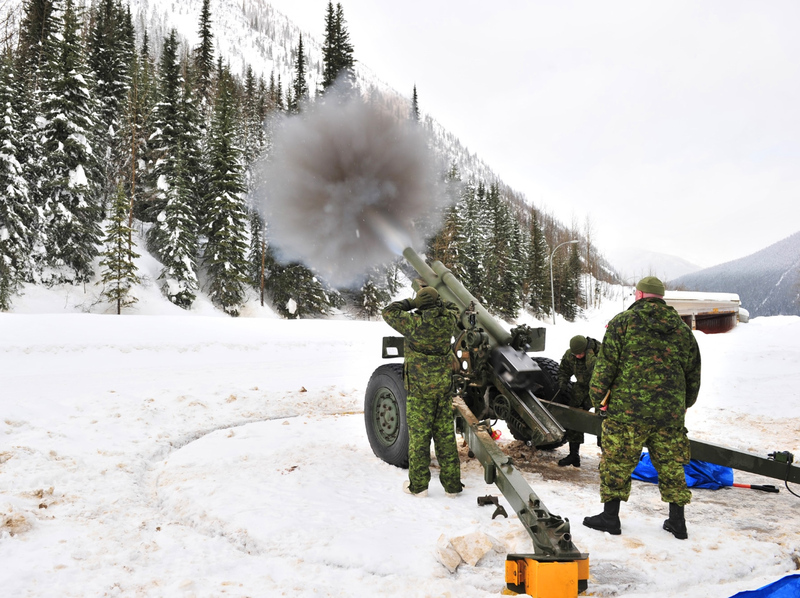 “The Canadian Armed Forces use howitzers to fire explosives and trigger those avalanches,” Bird said. 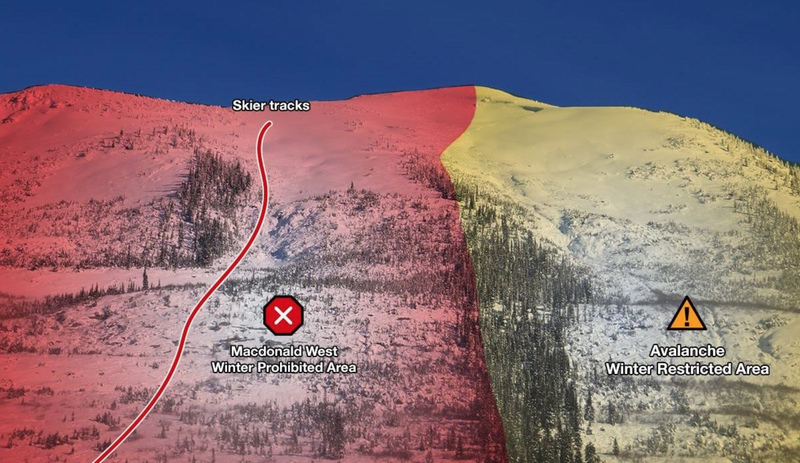 While the five prohibited areas in Glacier National Park are permanently closed to backcountry users throughout the winter, there are many “restricted areas” that are closed periodically for the Armed Forces’ avalanche control. 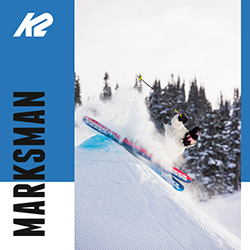 Bird says skiers flouting the rules put the whole program at risk. Read about the Glacier National Park Winter Permit System here. She says they’re now considering permanently closing the area. “It’s the same area we had issues with last year as well,” Bird said, noting tracks were found in the same area almost exactly one year ago, on Dec. 13, 2017. 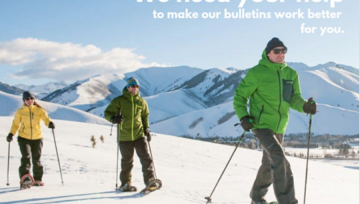 Bird acknowledges the majority of the “fantastic community of backcountry users” abide by the rules in place, but a few bad apples can spoil the bunch. 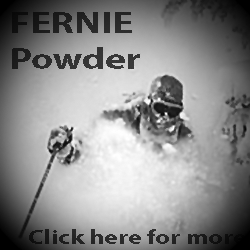 Powder is very special however it’s never worth the price of life. Be safe and respect the safety of others.